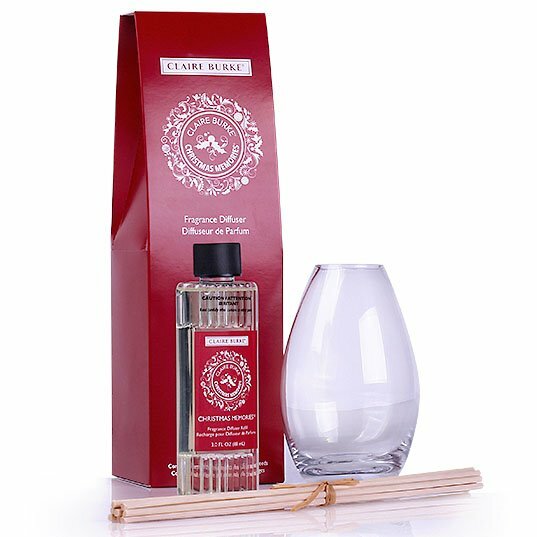 Beautiful holiday glass diffuser fragrances the air with the aroma of spiced cinnamon. Add beauty and fragrance to your holiday traditions. The reeds disperse fragrance for up to 30 days. 3.5 fl oz.